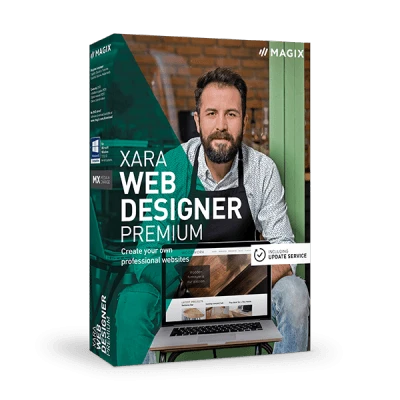 MAGIX Web Designer is a powerful, versatile web design software which has all the functions you need for designing professional websites. You can easily use the drag & drop features to build your websites exactly how you want them, no matter how complex or simple the concept. 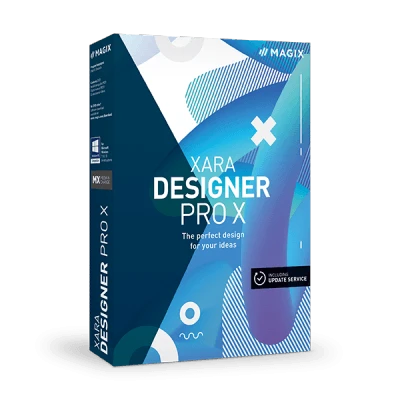 The software includes extensive functions for text, graphic and image editing, numerous professional templates and versatile expansion options. 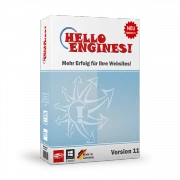 Publish your website with one click directly from within the program itself and you even get 500 MB web space all for free! 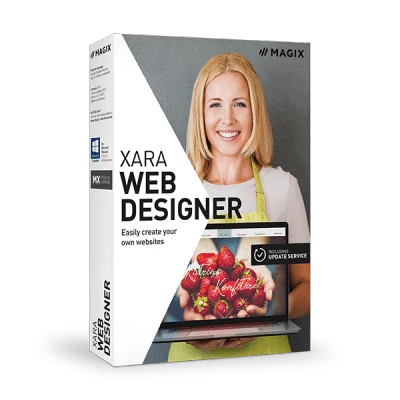 MAGIX Online World offers your website the full service: you get free hosting, can register a domain for your page, or the get complete package comprised of webspace, domain, and website software. If you have already created a website it's easy to move your domain and site to MAGIX.